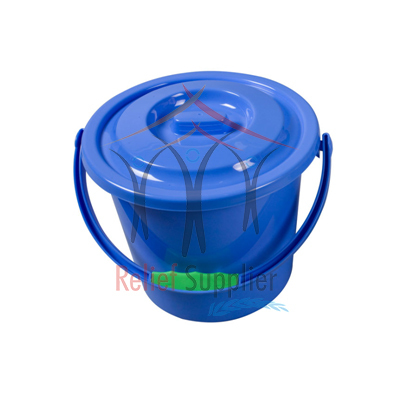 The assortment of products offered by RELIEF SUPPLIER to the clients includes Plastic Buckets. They are made using superior-quality Plastic and are well-known for being sturdy and durable. Clients can avail them from us at reasonable prices. These 25 Litres Buckets are available in various sizes and are used to store water for various purposes like washing, cleaning etc.